Giselle has built a generational business that has reached the highest levels of success! 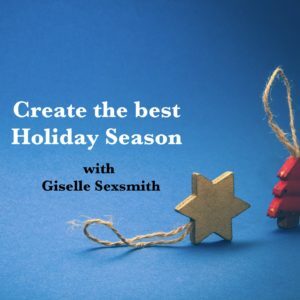 Listen in to hear how the Holiday Season has helped Giselle grow his business! Giselle has a passion for helping people, who have a burning desire to work for themselves to enjoy more time, money and ultimately freedom.